I missed my wine blog last Saturday. I was home visiting my parents for Christmas and they don’t have Internet services so I spent 10 days disconnected. That’s a different feeling. 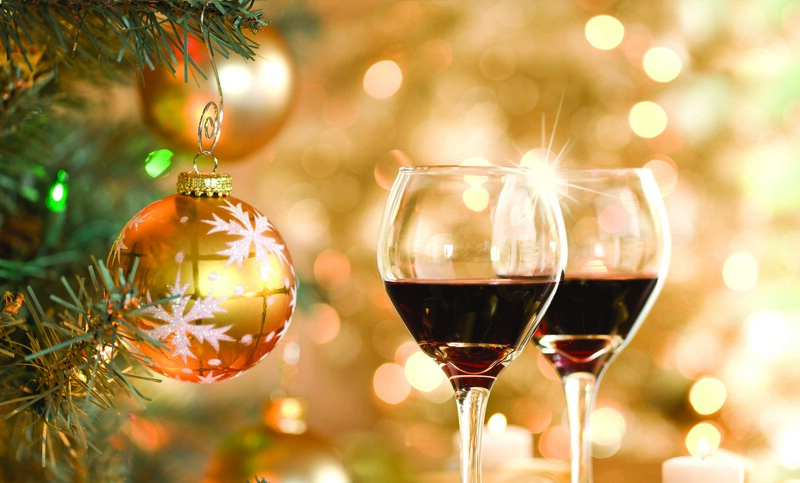 I’m doing this wine blog a few days early because this is the last day of 2015. Tomorrow we embark on another new year full of hope opportunity and great wine. I’d like to take this moment to wish all my readers a very happy new year. And I’d like to share with you some of my favorite wines from 2015 . I’m going to start with this fantastic wine that I recently tried for the first time while visiting Newfounfland. From Dry Creek Vineyard in Sonoma county Napa Valley comes the Heritage Vines Zinfandel 2012 edition. This well-balanced beauty has great tannins, good structure, lots of great fruit and a persistent finish. I had it twice while I was in Newfoundland and enjoyed it as much the second time as I did the first. 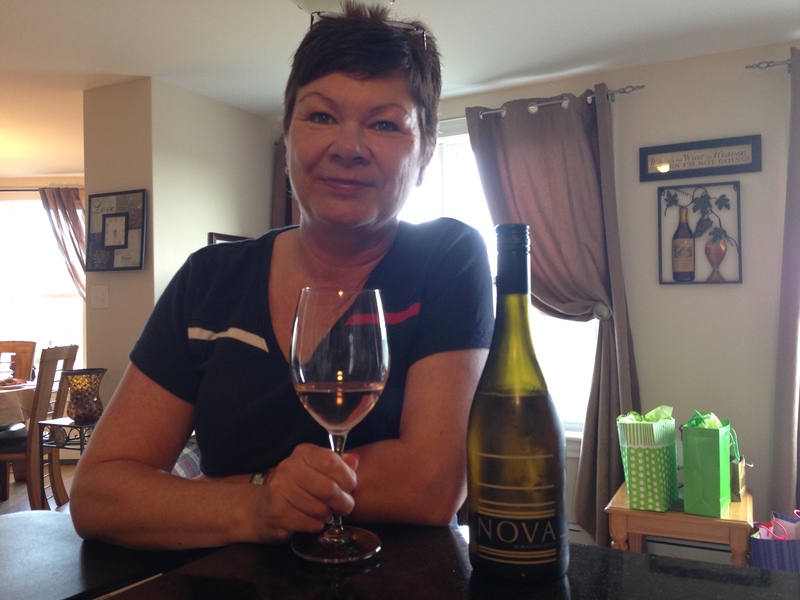 To all my friends in Newfoundland at $35 a bottle, this is a great wine to bring in 2016! I think this was one of the best values I found in 2015. 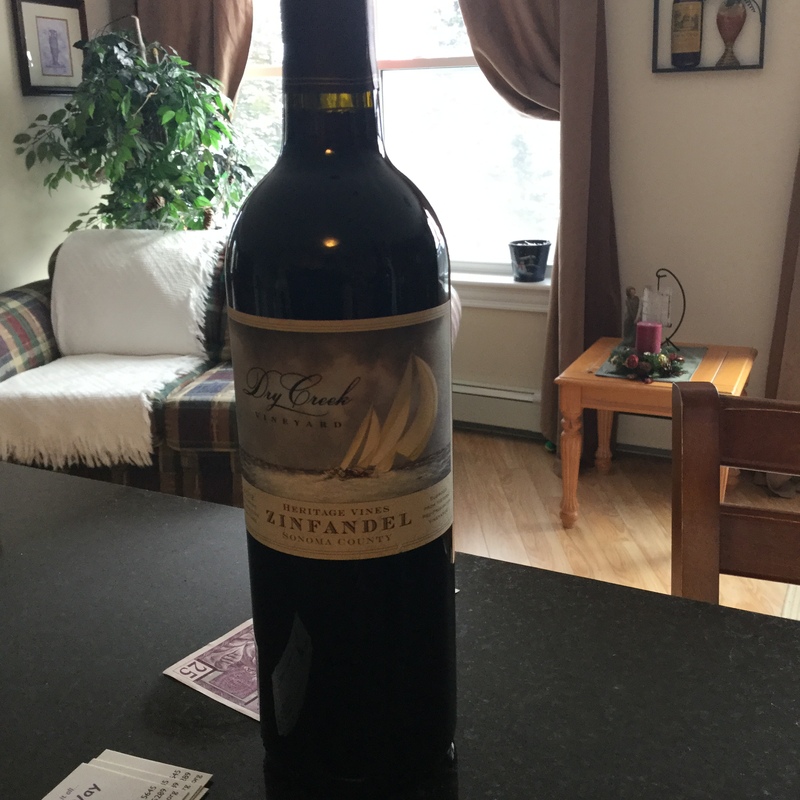 I absolutely love this wine and I love the fact that you can drink it any night of the week guilt free. At $15 a bottle, this Spanish wine is a steal. It is easy to drink, delicious, fruit forward and very food friendly. It was one of my favorite finds from the past year and I always have a bottle in my wine rack. I went to an Italian wine show in the spring of 2015 and this was one of my favorites from that show. 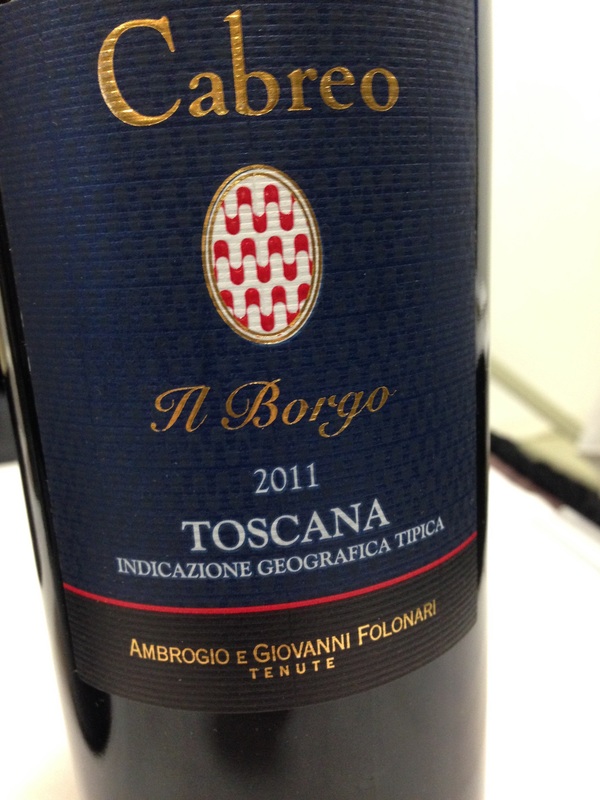 The 2011 Toscana IGT is A blend of Cabernet Sauvignon and Sangiovese from the Chianti region of Italy. 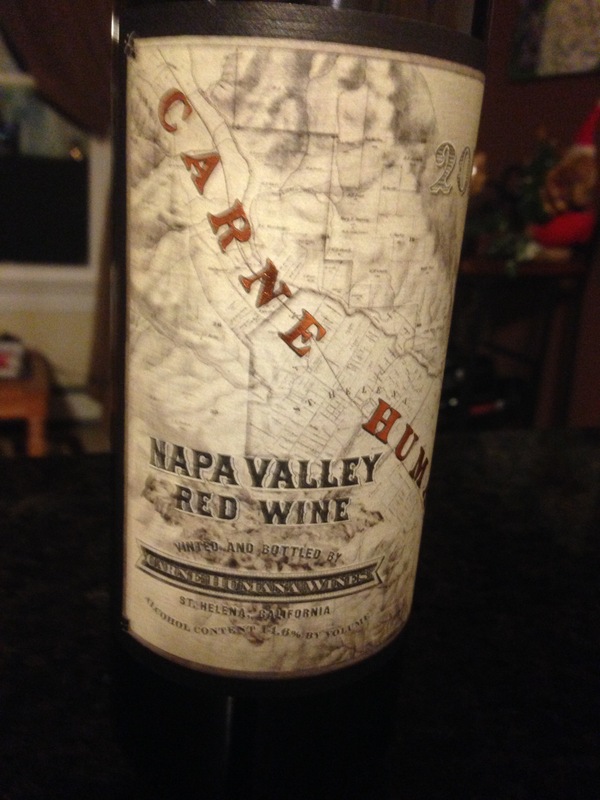 Another beautifully structured wine with rich flavors of cherries, cedar and tobacco. A great wine to go along with any meat dish you were serving. I think this was my favorite new Merlot that I found in 2015. 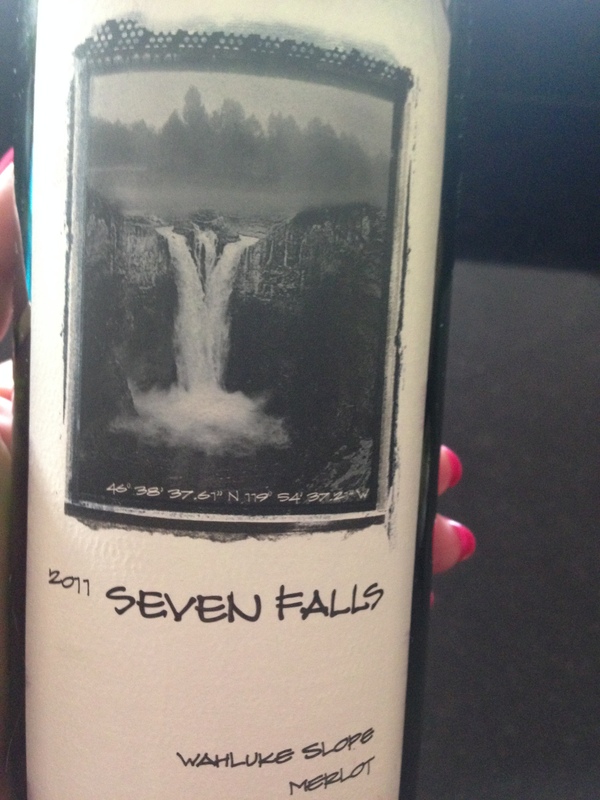 The Seven Falls Merlot from Washington state was a ripe and juicy wine with notes of smoke and mocha. A true winner at $25 a bottle. 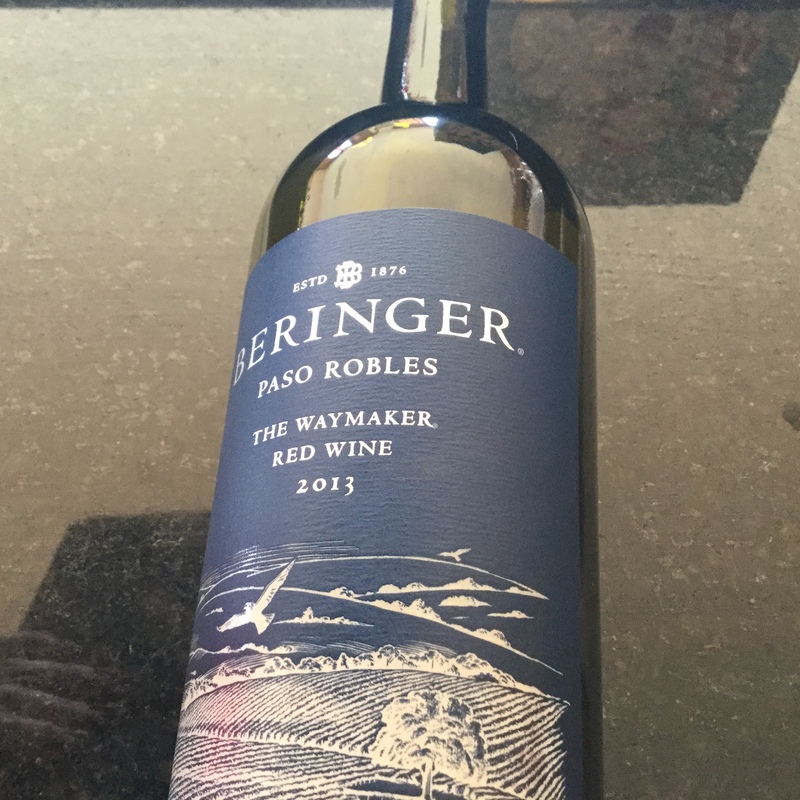 I’m going to feature two wines because they are both Beringer wines and they both top my list of favorites from 2015. 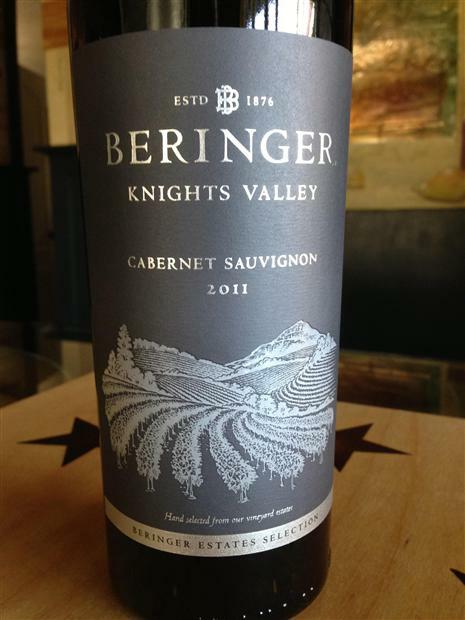 The first one is the Knights Valley Cabernet Sauvignon. 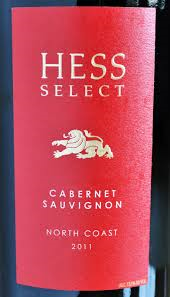 This exceptionally vibrant Cabernet with notes of vanilla and smoke is my favorite Cabernet Sauvignon. It’s cousin, the Paso Robles Waymaker red wine is a blend of mostly Syrah grapes with some Cabernet Sauvignon for structure. 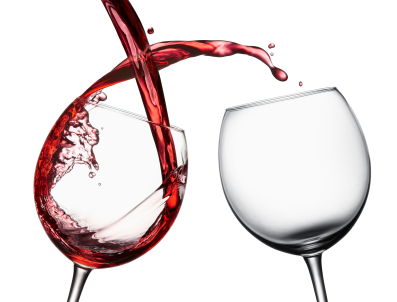 Paso Robles is a warmer area of California so the wine tends to be richer in the glass. A great wine for a winter barbecue. 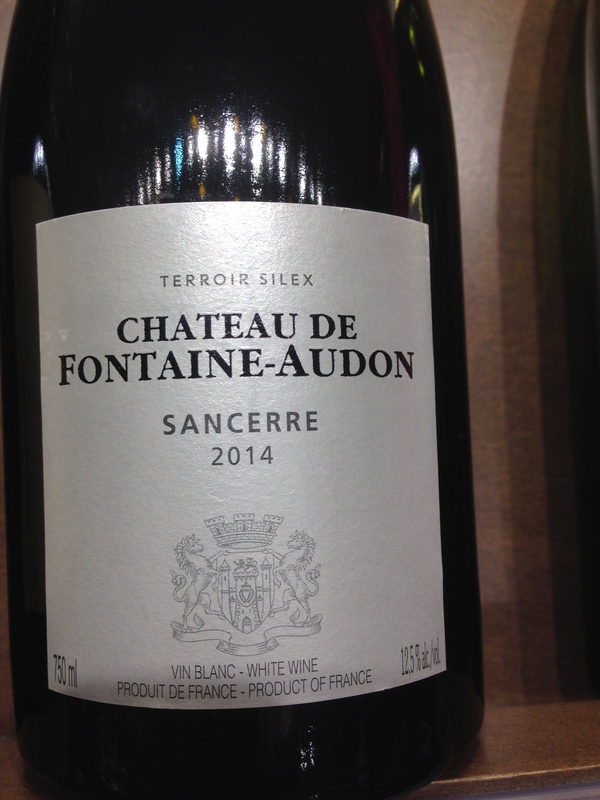 And my favorite white wine of 2015 was this beautiful Sancerre from France. Crisp and refreshing with delicious citrus notes, this 100% Sauvignon Blanc is not only a great way to ring in the new year, chances are it will go deliciously with anything you’re planning on serving! Last year I made the pledge that I would try at least one new wine a week and share it with you! I am proud to say that is one resolution I kept for 52 weeks. Because there were at least 52 new wines, I had many to choose from as my favorites from 2015. Wishing all of you a very happy prosperous 2016! Here’s to discovering more great wines in the coming year! 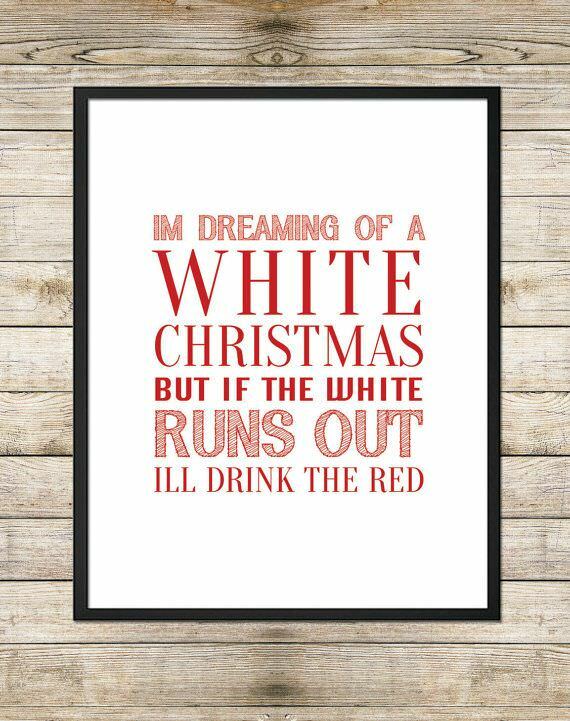 Everyone has a Christmas wish this time of year…. I don’t have many. I am extremely grateful for having a roof over my head and food in my refrigerator. And if I had one wish it would be that others would be so blessed. Now don’t get me wrong, I love a good bottle of wine. 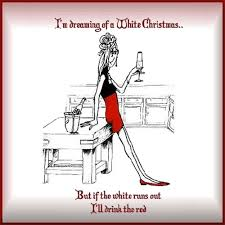 So this wine blog is going to be about my Christmas Wine Wishes. The last couple of weeks I have been on a bit of a Primitivo kick. 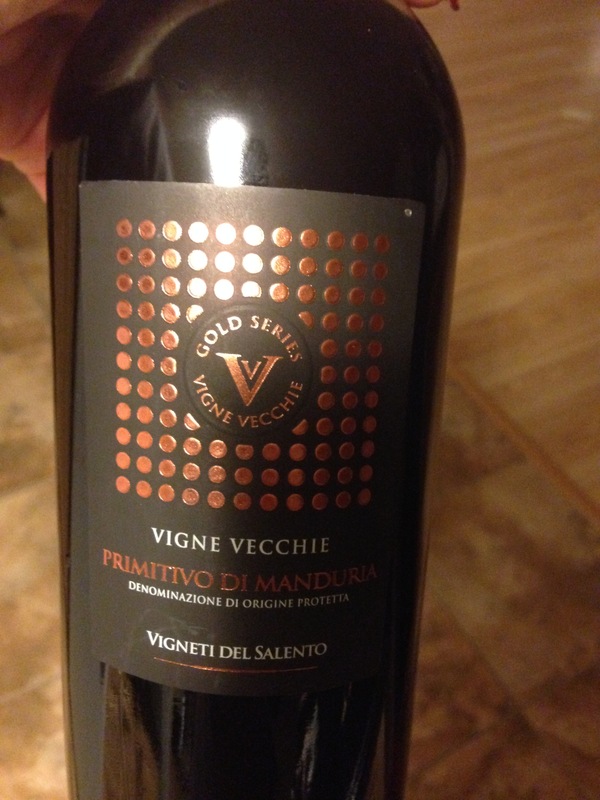 I have tried a couple of fantastic Primitivo wines, in different price ranges. Primitivo, being first cousin to the Zinfandel grape, it should come as no surprise I love it as much as I do. You probably remember this one, from a couple of weeks ago. 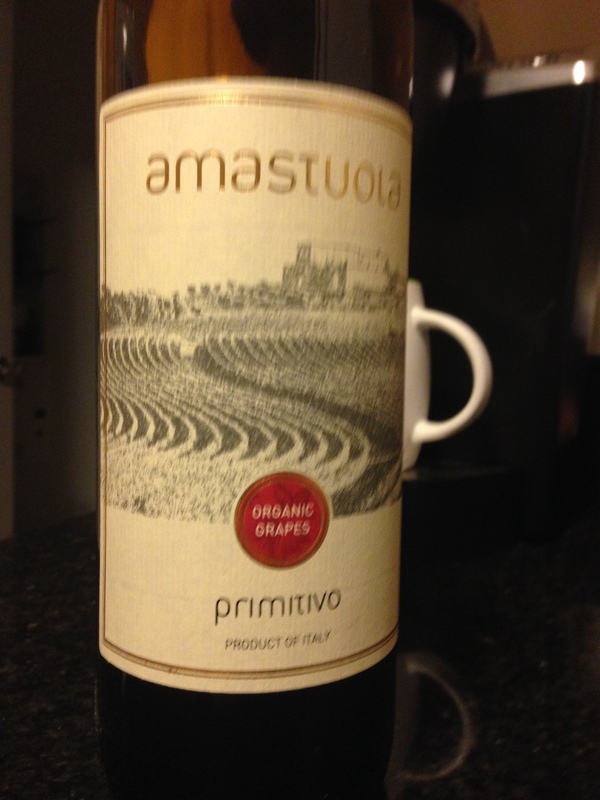 The $20 Amastoula is great value and a great Primitivo wine. Last weekend I tried another end of the spectrum. Allow me to introduce you to the Farnese Vigne Vecchie Primitivo Manduria. 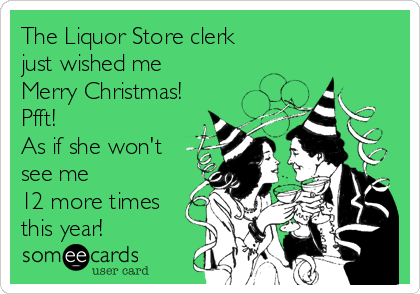 Try asking for that one at a wine store. A spectacular Primitivo from the Puglia region of Italy, this wine features overly ripe grapes which brings out a big juicy wine with a hint of sweetness. Now when I say sweetness, I’m not referring to dessert wine sweetness here. Flavors of cherries, tobacco, and a minty spiciness stands out on the palate. This wine is great with any meat dishes. At just over $40, treat yourself and give it a try. Worth every penny. Here is the lovely selection I had last night. My good friend Rayell got me onto this one It is a beautiful French Gamay Pinot Noir blend. This is no ordinary Pinot Noir. In 2012 a new appellation was created in France that allowed winemakers to use grapes from any region in BUrgundy including the Beaujolais area. 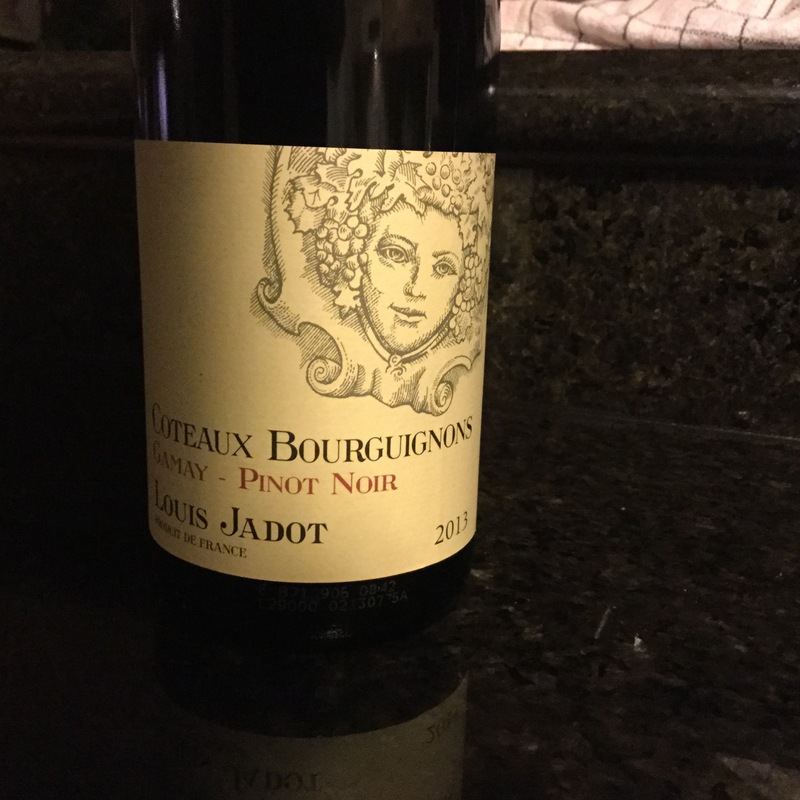 The appellation is called Coteaux Bourguignons If you go out looking for this wine I would just ask for the Louis Jadot Gamay Pinot Noir It has soft juicy fruit flavors with soft tannins and a nice lingering pallet. This wine is 70% Gamay and 30% Pinot Noir and half of the Gamay grapes come from the region called Beaujolais. Very food friendly. 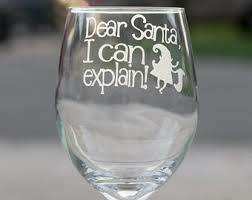 If you were having guests over for a Christmas party this will go with anything you put on the table. 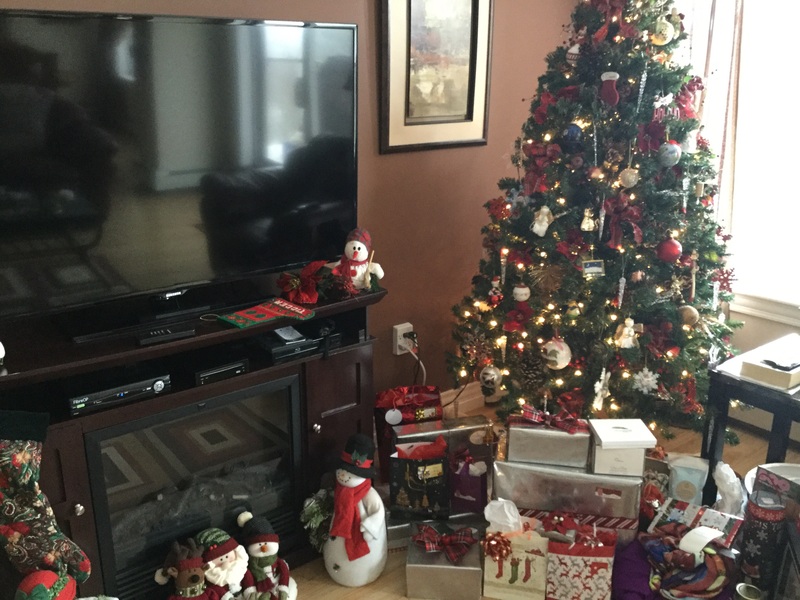 It’s one of my favorite times of the year… December. I love December. The whole month. First of all, I start my Christmas shopping in June, so I don’t have a lot of shopping to do this month. I get to enjoy the pretty lights and sites without getting too stressed. I love the fact I get to see my family in Newfoundland, and I get together with friends I haven’t seen in a while. And it will probably come as no surprise, I love the wine often enjoyed at these get-togethers. 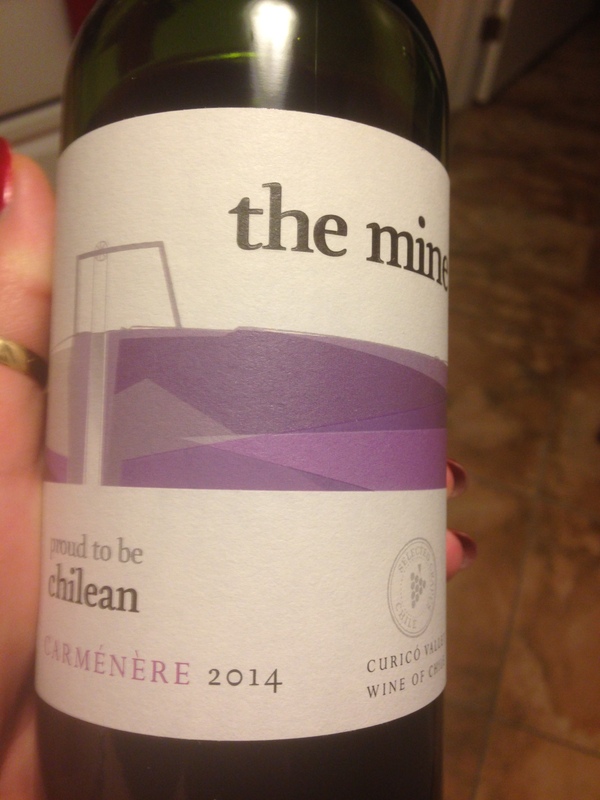 Here’s a new local wine I’ve tried recently. 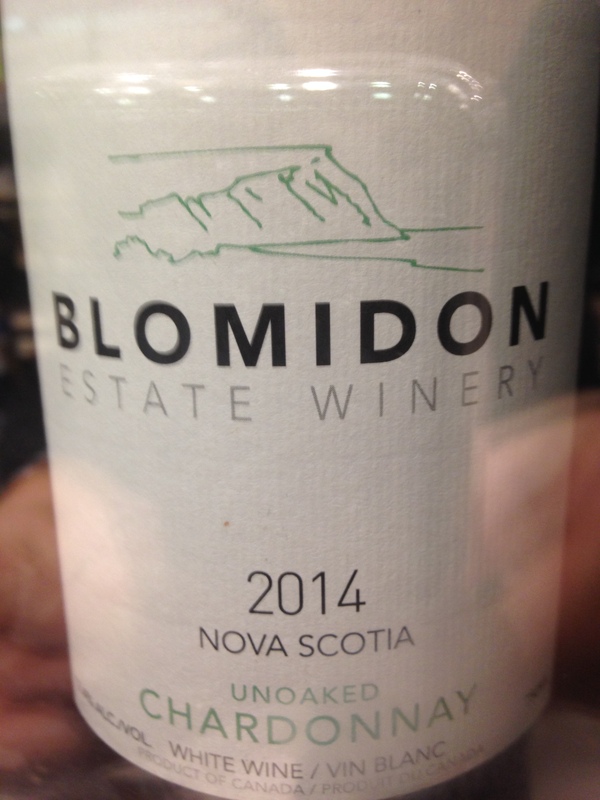 The Blomidon Estate Winery has this lovely unoaked Chardonnay. I loved this crisp clean version of a Chardonnay, it was almost Burgundian, but it was also uniquely Blomidon. Simon Rafuse is the talented winemaker at Blomidon, and I had the pleasure of meeting him about a year ago. I’m also excited because the next portion of my quest to become a Sommelier involves working with Simon in his vineyard for a couple of days this coming Spring. Gorgeous peach and apple flavors, and since it did not undergo malolactic fermentation, it has a wonderful fresh acidity. If you love Chardonnay but not the oak associated with so many of them, this is the wine for you. 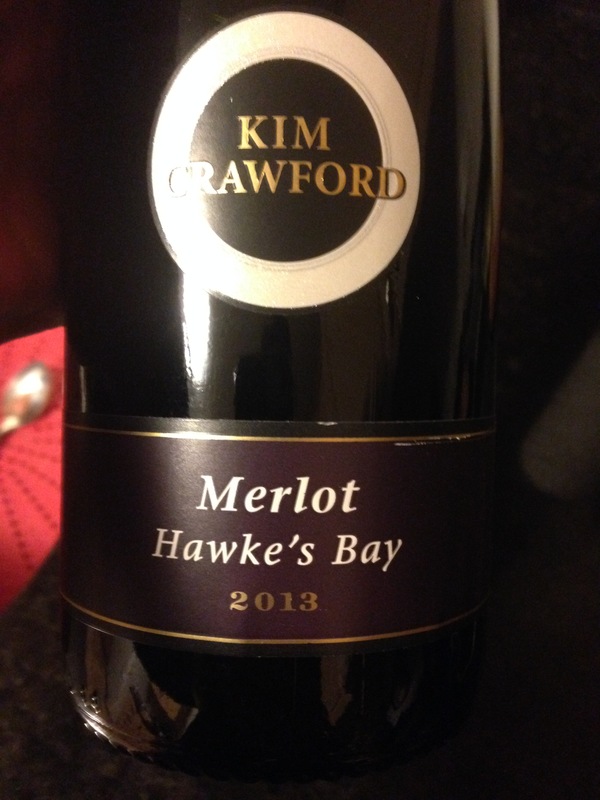 I’ve written about Kim Crawford wines in the past, and this past week I discovered they have a Merlot. And I loved it! I haven’t had a lot of experience with Merlot wines from New Zealand, but this won me over. 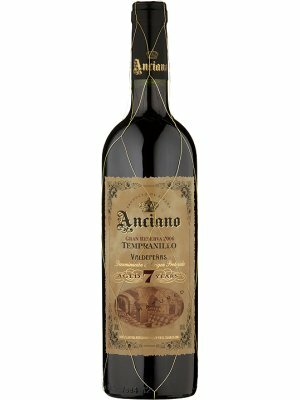 Smooth and juicy with all kinds of berry and plum flavors, it also has delicious spicy notes on the palate. The next time you have pork, give this a try, I think you will love it as much as I do. My new favorite find of the week. 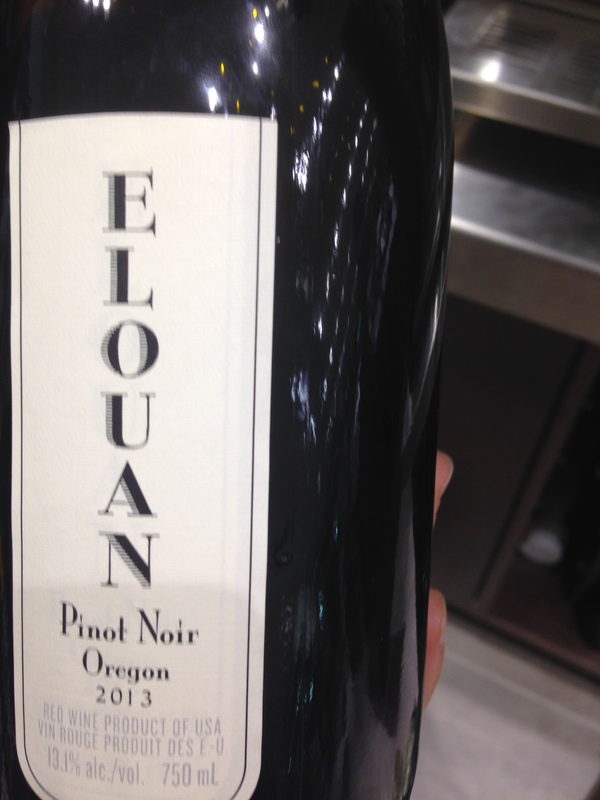 Hailing from Oregon, but crafted by California winemakers, this beautiful Pinot Noir is from Copper Cane and is called Elouan. I think I may have found my Christmas gift to myself. Coming from 3 different regions of Oregon, including the famous Willamette Valley, the winemaker says the diversity of the regions is reflected in the wine, giving it a deep intensity but not losing any of the acidity. The delicious blueberry and spice flavors will pair with chicken, lamb, duck, cheese, not to mention Christmas wrapping, Christmas decorating or sitting in a chair procrastinating about all the work that needs to be done for Christmas. This wine goes with everything. 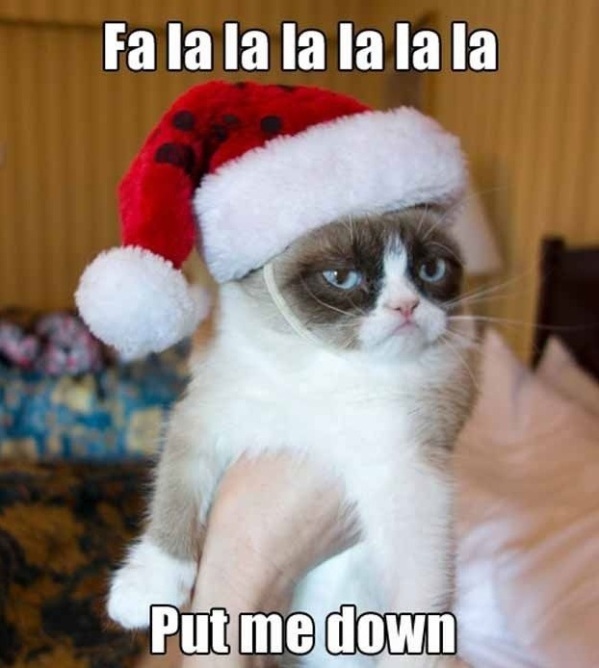 I have a lot of work to do today including wrapping and getting ready for Christmas. 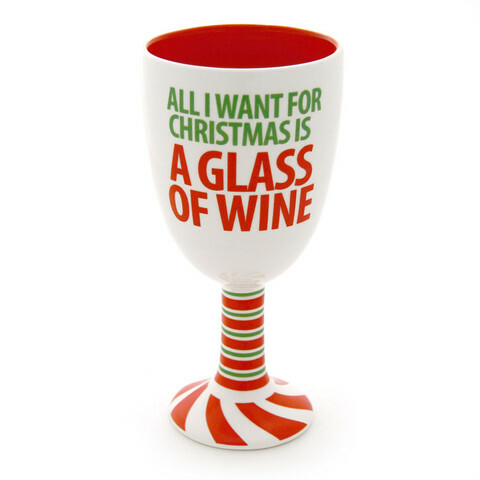 But this will be me later this evening… fireplace on, feet up, glass of wine in my hand. I know this is a busy time of the year and we can easily get stretched to our limits. Don’t forget to take a moment for yourself. The work will still get done, it always does.